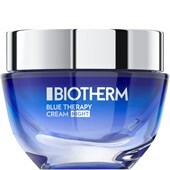 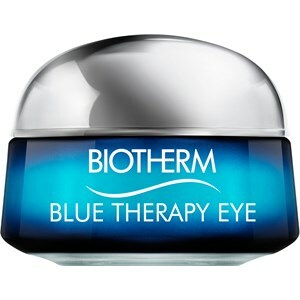 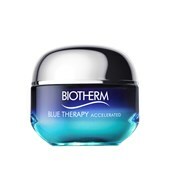 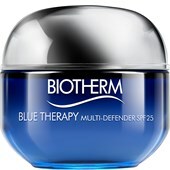 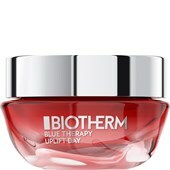 Blue Therapy Eye by Biotherm visibly reduces the signs of skin ageing. 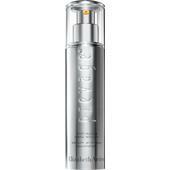 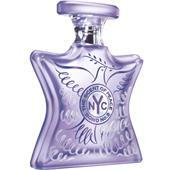 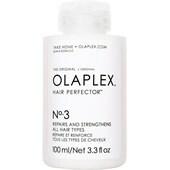 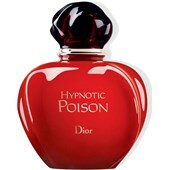 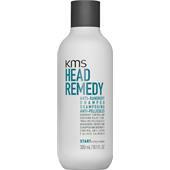 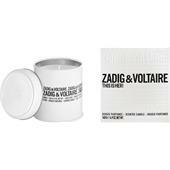 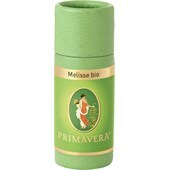 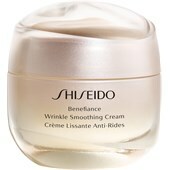 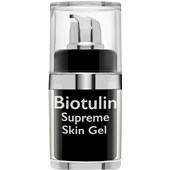 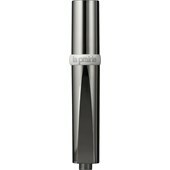 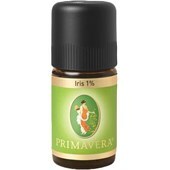 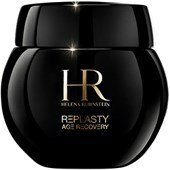 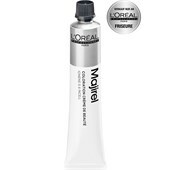 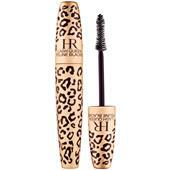 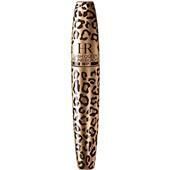 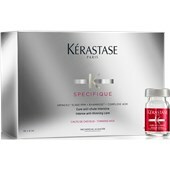 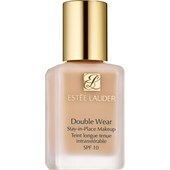 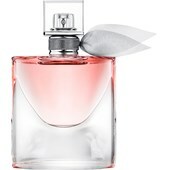 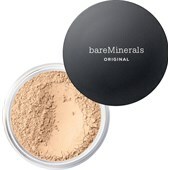 Wrinkles, lines, uneven skin areas and age spots are reduced, and the skin’s moisture balance and elasticity restored. 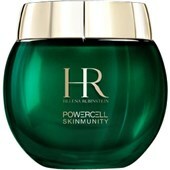 A youthful, glowing complexion.